Testimonials and Awards for Block 2 Lofts in Downtown Little Rock! 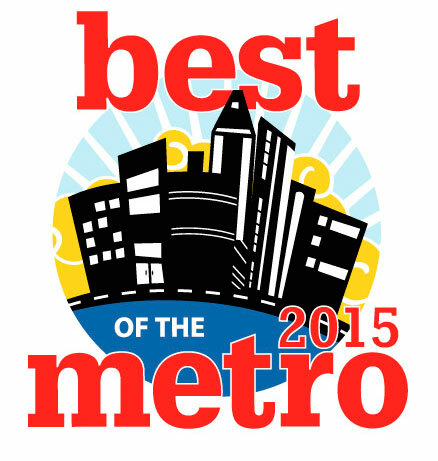 Our community is a proud recipient of the 2015 Sync "Best of the Metro" Award for downtown Little Rock living! Read our testimonials and check out the awesome things our residents are saying about us! Oh, and did we mention that we were a Top Rated Apartment Community in 2014 on ApartmentRatings.com? We Rock! For further details on our awesomeness, please contact our office staff!